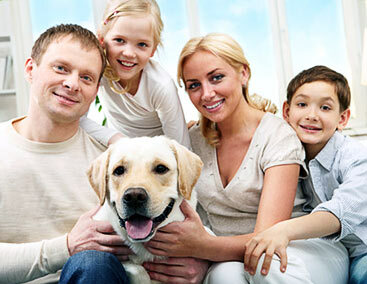 A happy pets means a happy home. 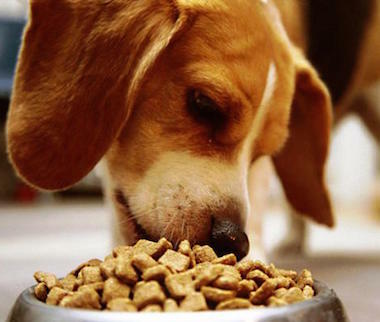 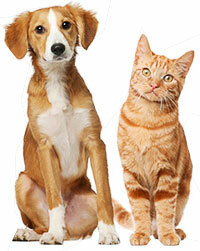 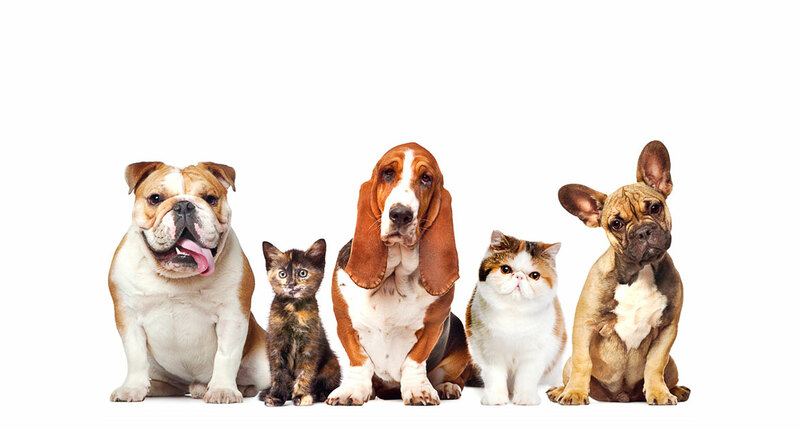 Check out how our pet services can help you. 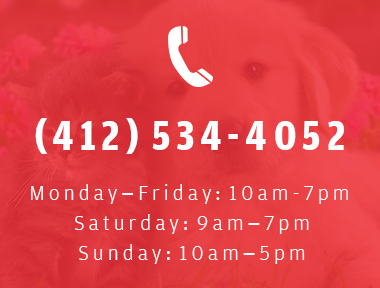 Our goal is to give you and your pet the most pleasant grooming experience possible. 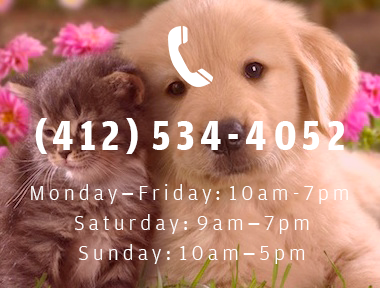 Book a dog wash, full grooming session or request mobile grooming. 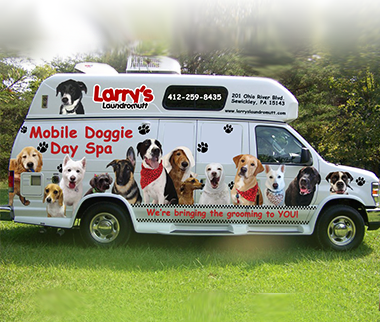 At Larry's Laundromutt, your pet gets the royal treatment. 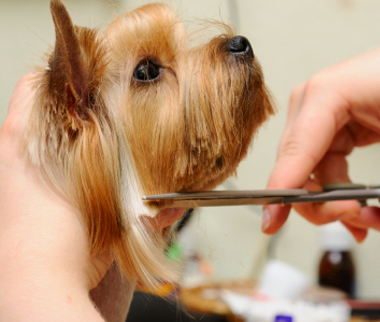 You can trust us to provide the best of care, with no expense spared!